When most people think of bad reactions to food, they picture their throat closing up, breaking out into hives, or experiencing debilitating stomach pains. Fortunately, not all food intolerances work that way, and actual symptoms can be much more mild. So mild, in fact, that you might not even realize they are a result of a food intolerance. 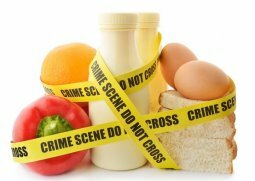 Although people often confuse them as the same, food allergies and food intolerances are actually different issues. Food allergies are much more serious and cause an immune system reaction that occurs immediately after consumption and can be life threatening. 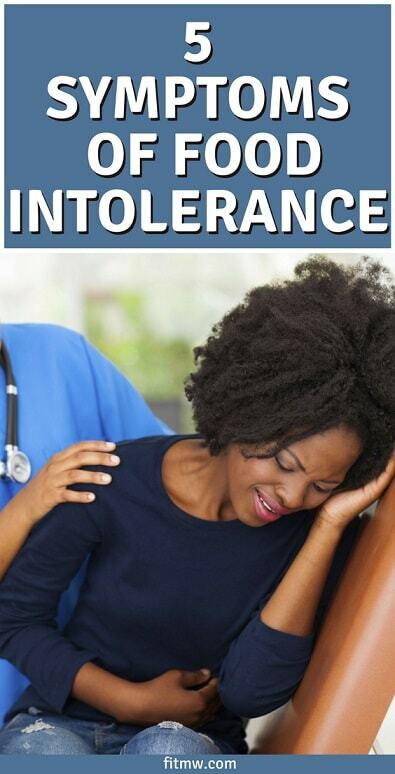 Food intolerances, on the other hand, are usually less serious. Symptoms come on gradually, and people can even tolerate small amounts of the bothersome food. You can still be gluten intolerant without having celiac disease. If you have celiac disease, your body is completely unable to process gluten. If you are gluten intolerant, on the other hand, you still may have some trouble digesting the protein composite, but your symptoms may be less noticeable. Since food intolerance reactions are much less severe than allergies, many people are not aware they have them, but they could be causing symptoms ranging from stomach issues to mental disturbances. To help your body and mind feel as healthy and functional as possible, we’ve gathered a list of five surprisings signs you may have a food intolerance.